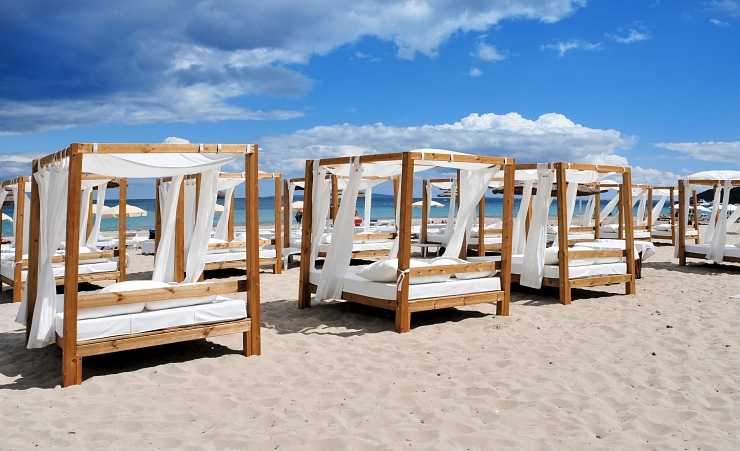 Playa d'en Bossa is situated in a convenient location to Ibiza Town and is only a short journey from the airport. 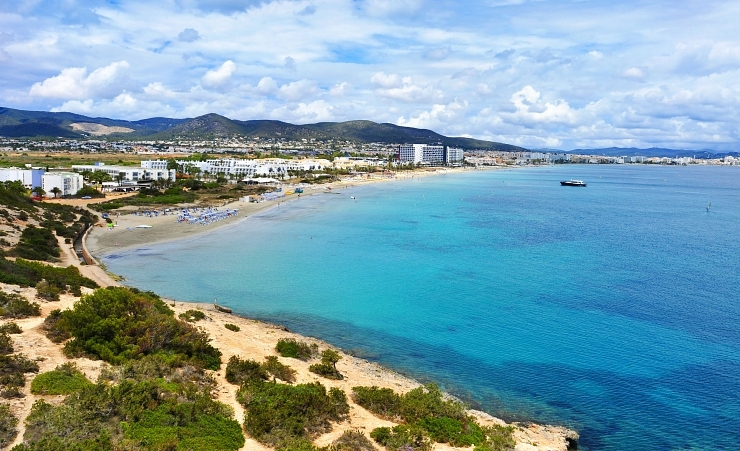 The resort is one of the most popular in Ibiza and is home to one of the longest beaches on the island. The most popular activity in Playa d'en Bossa besides laying on the beach is shopping. Playa d'en Bossa has bunches of shops on the promenade. Other land-based activities include; dining, cycling, nature walks and horseback riding. Just 2km from Playa d'en Bossa is an UNESCO World Heritage Site, the city of 'Dalt Vila'. This city dates back over 2,500 featuring narrow and winding cobbled streets, battlements, stone courtyards, drawbridges, and mighty statues. There are heaps of activities right on your doorstep at Playa d'en Bossa. 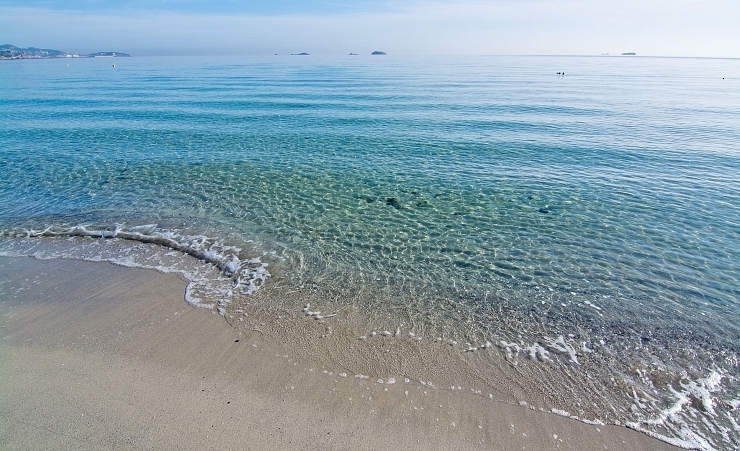 Down at the beach there is a variety of water sports options such as; jet skiing, kayaking, or diving. The waterpark 'Aguamar' is just a few minutes' walk away from the beach. Why holiday in Playa d en Bossa?